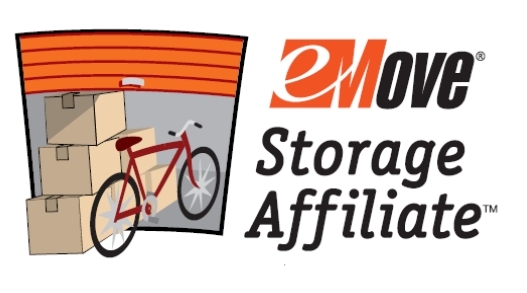 CHECK US OUT ON STORAGEFRONT! 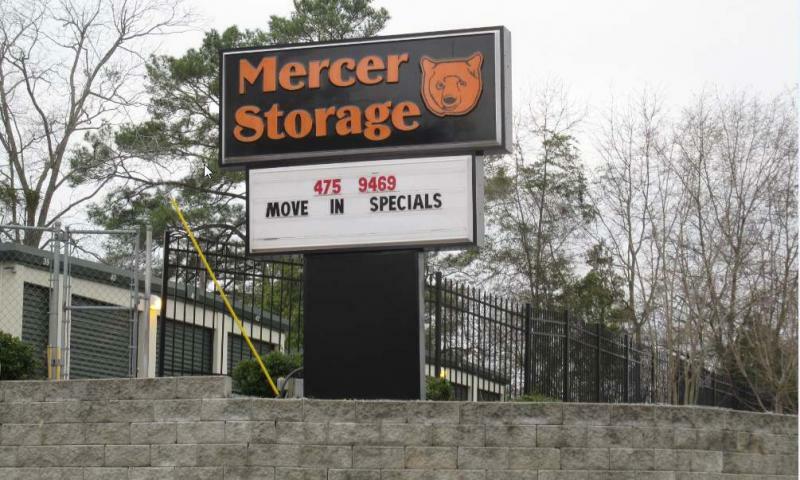 Welcome to Mercer Mini Storage! 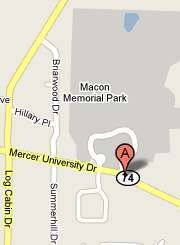 Mercer Self Storage is located Mercer University Dr, directly across from the Macon Memorial Park. This is a new facility that is gated and well lit close to the center of Macon. We have an onsite manager, video surveillance and easy access with our multiple entry gates. Stop by today and see Vince he will be happy to assist you!